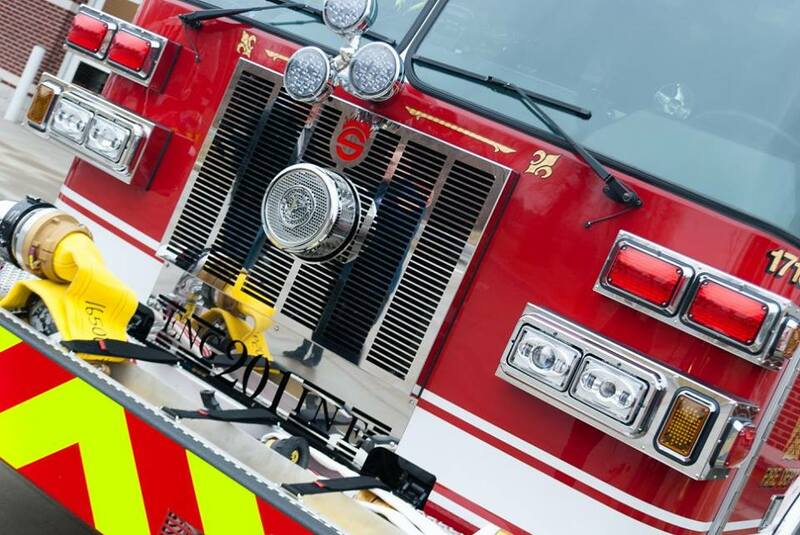 Heritage Fire Equipment is proud to represent Sutphen Corporation, the oldest, continuously owned and operated fire apparatus manufacturer in the United States. Sutphen is a world class manufacturer of Aerial Platforms, Aerial Ladders, Custom Pumpers, Tankers, and Heavy Rescue apparatus. Sutphen began in 1890 as a dream of C.H. Sutphen. His son, Harry, took an interest in the business and carried it on until his death. Harry's two sons, Thomas and Robert, joined the business after World War II. They gained experience and job responsibility over the years, with Robert becoming Chairman of the Board and Thomas, President of the Company. Sutphen is in its 128th year of operation; making it the oldest continuously owned and operated fire apparatus manufacturers in the country. Never reorganized, owned and operated by anyone other than a Sutphen, family atmosphere is apparent. Heritage Fire Equipment offers quality Sutphen fire apparatus to Fire Departments in Southern Ohio, Kentucky, West Virginia, Southern Indiana, and Northern Michigan. Our sales team offers more than 65 years of sales experience with the goal of providing you the finest apparatus in the world that can fit your Fire Department's specific needs.